There’s nothing better than long summer days, hanging out with friends over a few cold beverages. 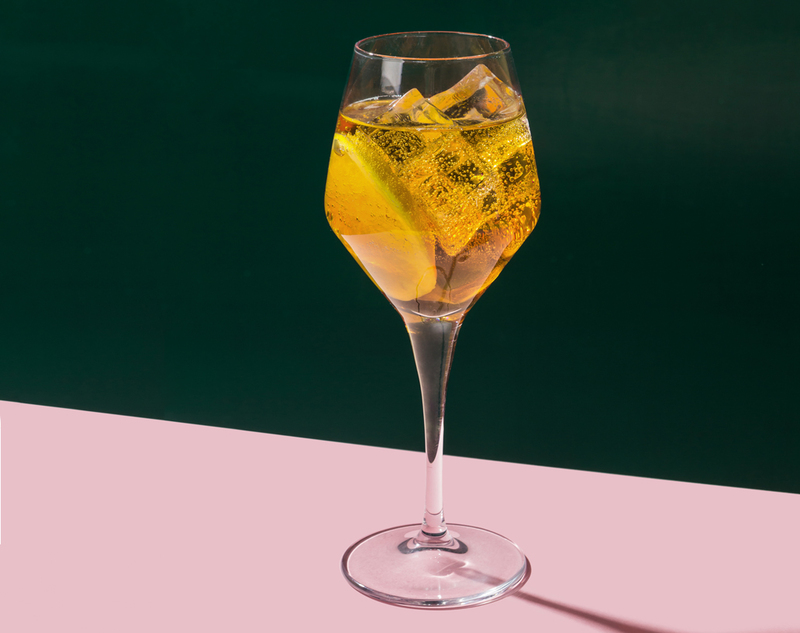 When things heat up we’ve all got our trusty thirst-quenching favourites, but before you reach for another beer or bottle of rosé, why not mix it up this year? We caught up for a cocktail with Merivale’s group bars manager, Sam Egerton, for some seriously easy and delicious summer drinks ideas for you to give a whirl. 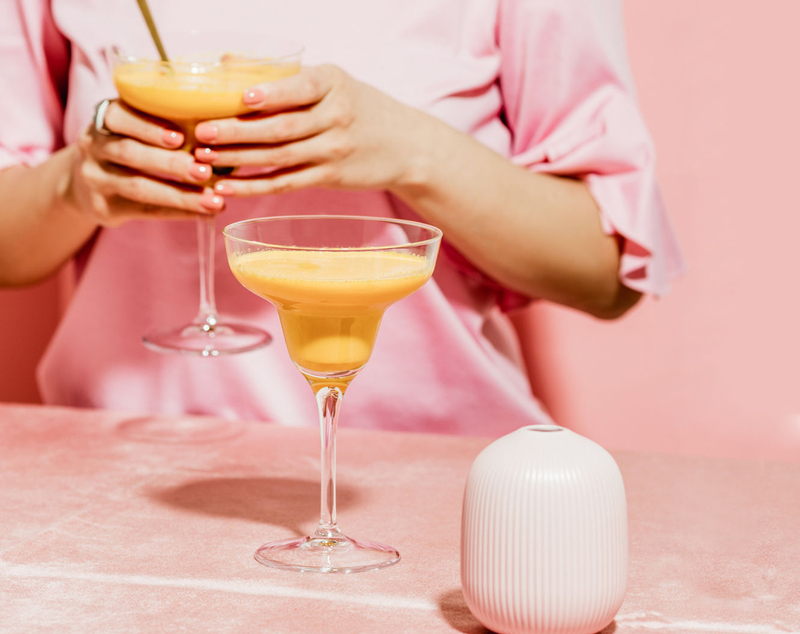 From drinking pina coladas and getting caught in the rain to soaking up the rays with an Aperol spritz in hand, there are plenty of cocktails that have summer written all over them. We gave Sam the hard task of nailing it down to one classic, and he was all about keeping things ice-cold. ‘I’m a big fan of daiquiris – when it’s summer and it’s hot they’re awesome’ he says, giving the cocktail props as ‘The king of frozen drinks’. So get out your NutriBullet and swap your greens for some rum this weekend! WHAT YOU DO: Pop these ingredients into your magic bullet or blender with ice and voila! Serve it up in your best cocktail glasses or however you like. It wouldn’t be an Aussie BBQ without the beer, but for something a little bit different, Sam suggests going herbal (the tea variety that is). “I’m a big fan of cold green tea. I have a Sodastream at home, so one of my favourite summer secrets is cold-brewing green tea and then carbonating it. You can almost serve that with anything – whiskey, gin or just by itself”. WHAT YOU DO: Throw all these ingredients in a big pitcher and you’re good to go. While a long gin and tonic or a well-made mojito may float Sam’s boat when it comes to summer beverages, when it comes to his all-time summer favourite, he can’t go past an Americano. 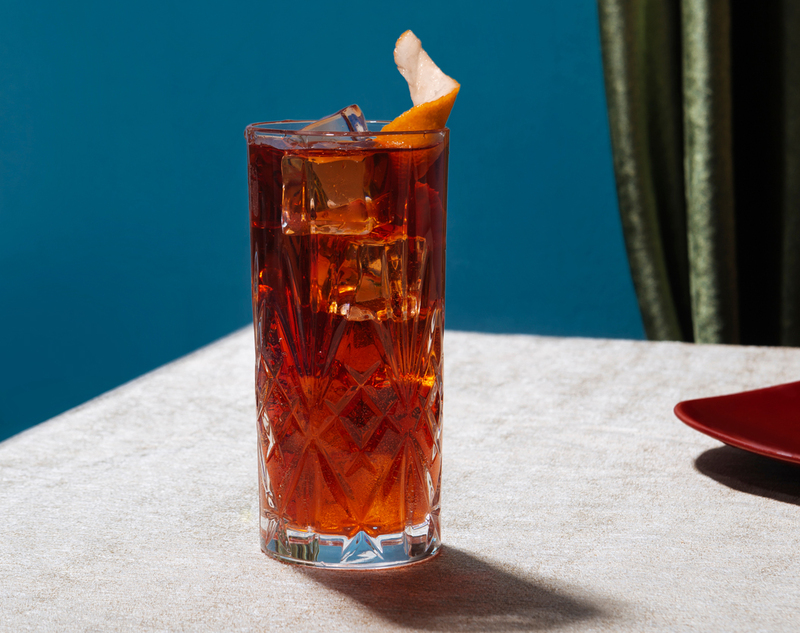 “The Americano was the precursor to the negroni. It’s served tall, without gin, and was drunk by American soldiers after WWII, hence the name” he explains. And because of its lower ABV, an Americano also serves for smarter drinking if you’re having a bit of a session. “It’s good way to have a drink in the middle of the afternoon and pace yourself – it’s half soda so you’re kind of rehydrating at the same time”. WHAT YOU DO: Use a high ball glass, fill it with ice, add Campari, vermouth and top it with soda. Garnish it with an orange slice. Rather sit back, soak in the sunshine and have someone else serve the drinks? Why not head to The Newport for the day, pull up a chair at Bert’s Bar and sample some of Sam’s creations. His bar menu is inspired by a unique combination of classic cocktails served in grand European hotels, ‘drinks to be drunk on porches on a hot summer’s day’ and locally sourced, seasonal and native ingredients. Do yourself a favour and try the Bert’s Marteeny, or the Nectar Spritz, and maybe the Bee’s Knees…you might be there for a while. We go straight to the source to find out from Merivale staff what it’s like to work here over summer. Hint: it’s a lot of fun.